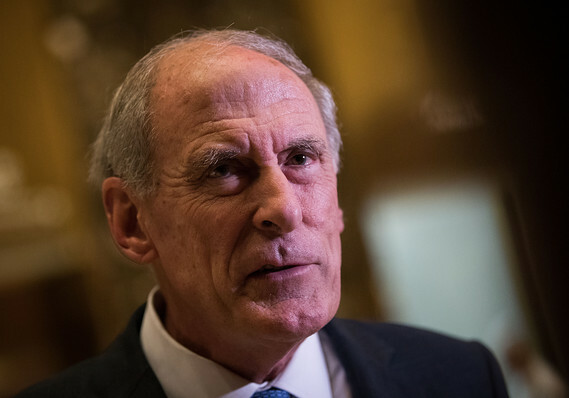 The Director of National Intelligence Dan Coats at the Senate Intelligence Committee hearing today discussed worldwide security threats and said that the U.S. National debt is unsustainable and undermines our national security. The failure to address our long-term fiscal situation has increased the national debt to over $20 trillion and growing. This situation is unsustainable, as I think we all know, and represents a dire threat to our economic and national security. Coats went to encourage Congress to address the issue before another financial crisis is to occur as it will most likely have global implications.